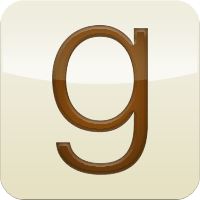 Amazon has announced it is acquiring the book-recommendation social network Goodreads. Financial details of the deal, expected to close in the second quarter of 2013, were not disclosed. Technology website TechCrunch reports that Goodreads has raised $2.75 million in funding since it launched in 2007.